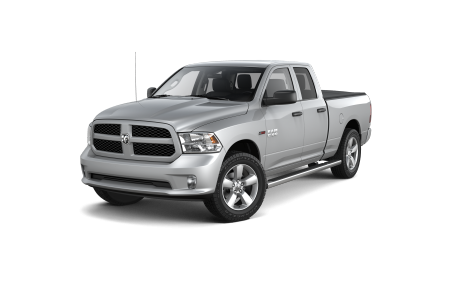 Ram Dealer in Superior, Wi | Superior Chrysler Center " "
OverviewThere’s no tougher vehicle for work and play than a Ram truck from Superior Chrysler Center. Our Ram showroom in Superior, Wisconsin, has an impressive lineup of pickups perfect for the job site or fishing at Chequamegon-Nicolet. 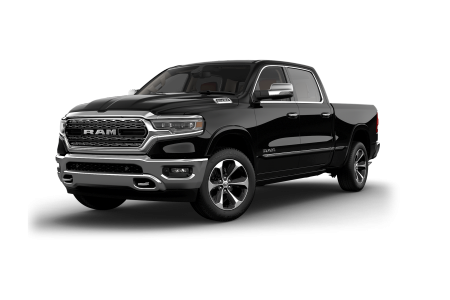 Check out the all-new Ram 1500, boasting its highest-ever payload and towing capacity and a ride as quiet and smooth as a luxury car. 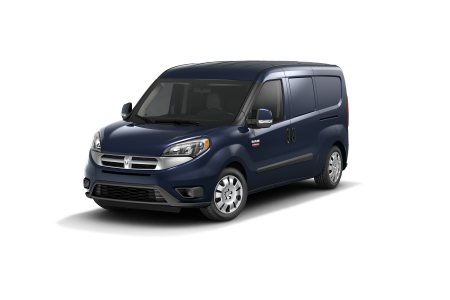 Up the power with a Ram 2500 in your choice of cabs, or equip your business with a Ram ProMaster City, a versatile fuel-sipping compact cargo van that’ll carry the crew and the tools in comfort. 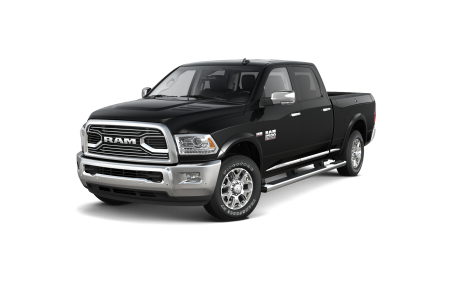 Lease a new Ram model at your local Superior, WI dealership. 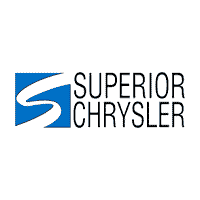 Superior Chrysler Center offers manufacturer incentives, new vehicle specials, and special programs, including a military discount, to get you into the Ram truck you want in Superior, WI. Visit us for a test drive, and ask our finance team how we can customize a payment plan for you with low rate auto loans or special financing. 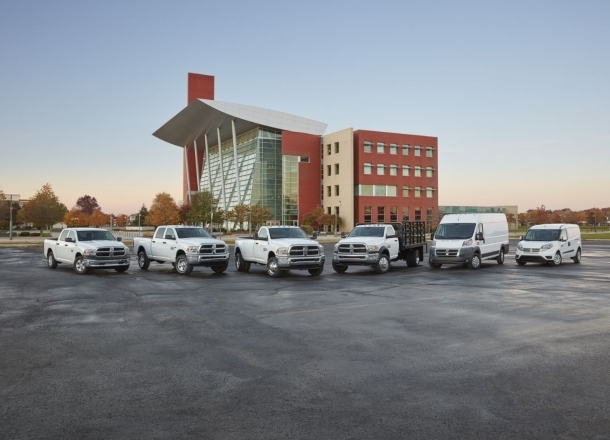 At our Ram service center in Superior, WI, we’ll keep your pickup or cargo van ready for the weather with comprehensive maintenance, expert repairs, and genuine Mopar parts and accessories. Schedule a service appointment online, or give the technicians at Superior Chrysler Center a call, Monday through Saturday.